All our buildings offer meeting, conference and training room facilities for 2 to 36 people. As a tenant you will have complete access to the suite of meetings rooms across all sites. We act as an extension to your business offering a vast range of additional services to support your business from secretarial or telephone answering services to facilities management and IT Support. This is an increasingly popular solution for those looking for an address and foothold in London without the commitment of a permanent office. 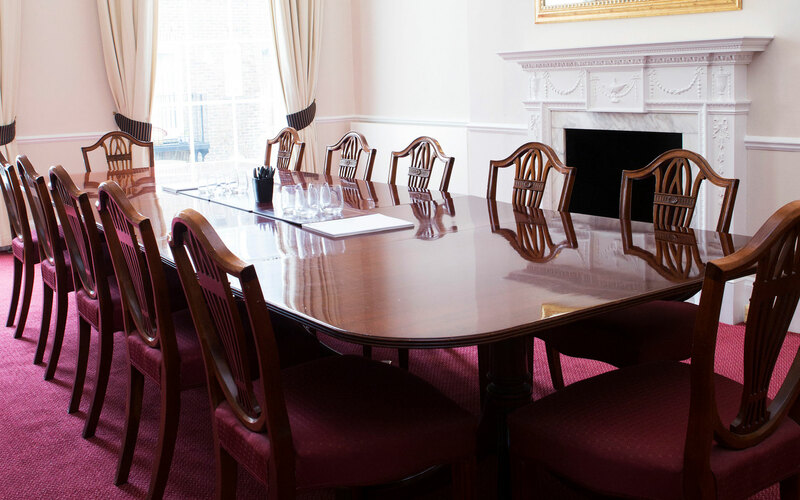 You are able to select the level of service that you require (from purely a postal address through to telephone, reception and secretarial services) and will receive our discounted meeting room and accommodation rates throughout your tenure. Our location close to Euston, Kings Cross and Marylebone mainline rail means that we are conveniently located for meetings. If you want your business to look bigger and more professional without having to employe or relocate more staff – then our virtual service could be perfect With a local telephone number, our professional receptionists will cheerfully answer the phone, take messages or divert calls. This all helps to convey an established London presence with minimal cost. You get all of these benefits without the overheads of a “real” office!